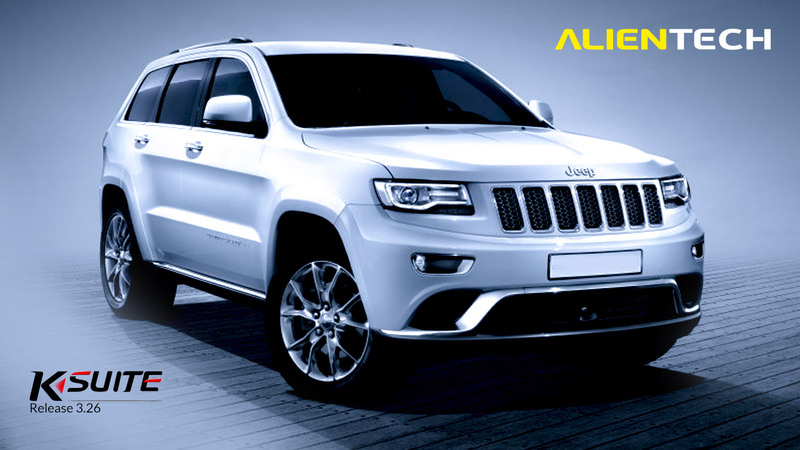 07 Feb 2019 Jeep Gran Cherokee 3.0 now supported by KESSv2! With the new K-Suite 3.26 update you’ll be able to work with KESSv2 on the vehicles of the FCA group – Fiat Chrysler Automobiles – that includes many very well-known brands, such as Fiat, Jeep, Lancia, Maserati and Dodge! The new Diesel engines you can work with via OBDII have a displacement of 2.0 and 3.0 and are equipped with ECUs Bosch EDC17C49 and EDC17C79. No new accessory is required to use this new protocol! In addition to the classic functions available for the protocols OBD standard – Reading and Writing – our R&D team has implemented the Virtual Reading function for these new ECUs, in order to speed up your work. Download now the updated vehicle list to find out all the vehicles supported by KESSv2!